PETALUMA, Calif., May 5, 2015 – Petaluma Health Care District (PHCD) is pleased to announce that the Petaluma City Council voted last night to declare May 2015 as Health Care District Month. This declaration recognizes the essential role PHCD plays in Southern Sonoma County and the importance of creating and promoting health and wellness programs, services and initiatives that contribute to the health and vitality of the community. In celebration of Health Care District Month, PHCD has formally launched its new website, www.phcd.org, and released its 2014 Annual Report, providing easy-to-access information and resources pertaining to its many community health programs and services. Throughout May, PHCD will be present at various local events, educating Southern Sonoma County residents on the district’s role in the community, including how to access its services and programs. 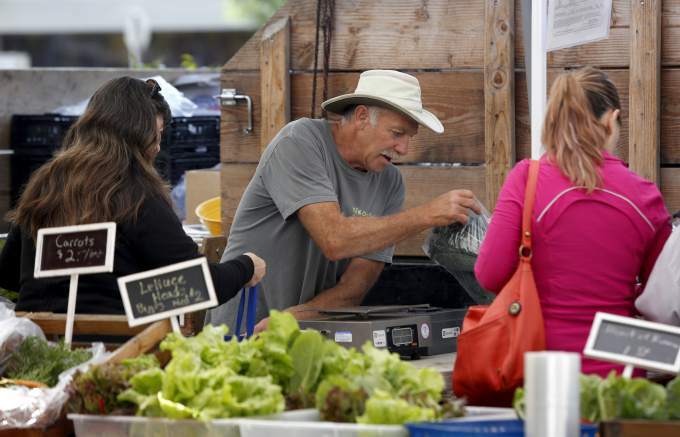 These events include the Petaluma Kids Gran Fondo race, the Tuesday East Side Farmers’ Market on May 26 and the Saturday West Side Farmers’ Market on May 30. PHCD will culminate this month-long celebration with a breakfast in appreciation of its community partners. PHCD will also share information throughout the month on social media via its Facebook page.